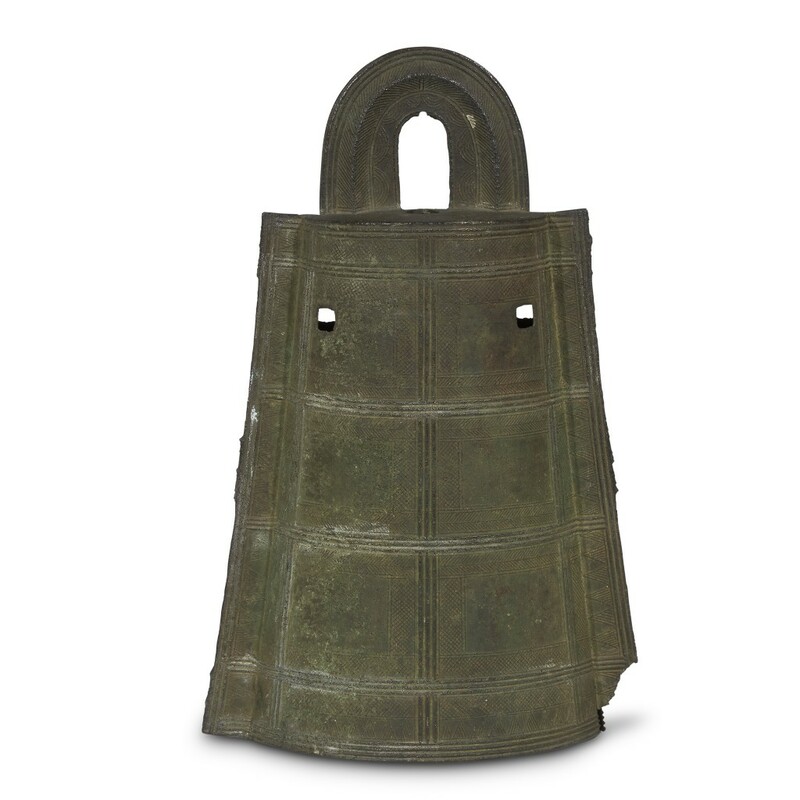 Over half the catalog – around 200 lots – in Palmyra Heritage’s Sunday, March 11th auction will be Part 2 of exceptional antiquities from the estate of the late Robert Thompson of Philadelphia, Pa. (Part 1 was sold in December). Part 2 will include examples from the Egyptian, Classical, Roman, Near Eastern and pre-Columbian cultures. Quality lots from other American collections will also be sold. “Bob Thompson represented the dedication and attention to detail that the antiquity community requires,” said Morris Khouli, owner of Palmyra Heritage, a New York City-based seller of ancient coins and antiquities. Mr. Khouli added, “Bob dedicated a substantial portion of his time to the acquisition, attribution and conservation of his collection. As is evident from the quality, artistic merit and historic interest of each artifact, Bob made worthy choices. It is the hope of Bob’s family, friends and heirs that serious collectors will find the same level of pleasure and accomplishment as he did as they browse the catalog and bid on his many fine items.” The auction will begin promptly at 11 am Eastern time and will be online-only, but lots can be previewed in Palmyra Heritage’s gallery at 1050 Second Avenue #16 in New York City. Click here to find out more. 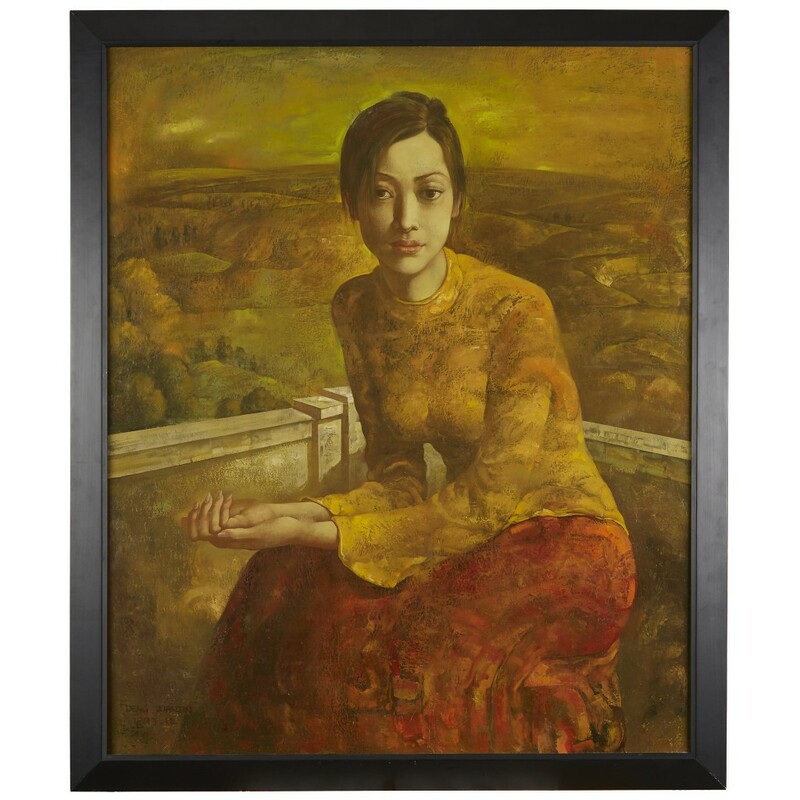 Freeman’s Asian Arts auction planned for Friday, March 16th, online and in the firm’s Philadelphia gallery, brings together nearly 600 lots representing Chinese, Japanese, Korean and Southeast Asian works of art. It is scheduled to coincide with Asia Week in New York City. With the world’s attention focused on South Korea, Freeman’s offers its own salute to the culture of Korea. 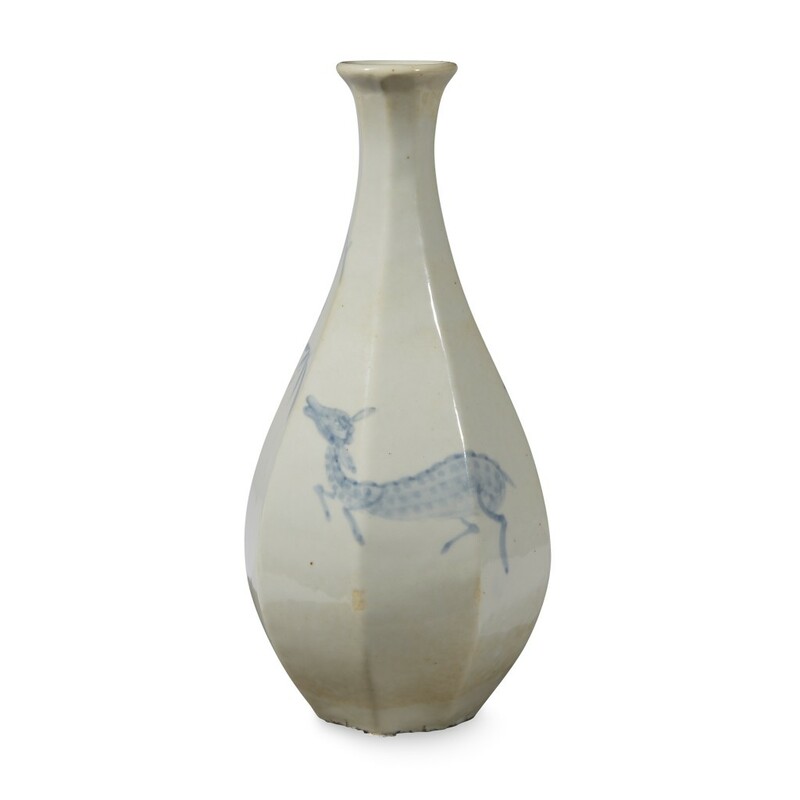 A highlight of the sale is the group of Korean celadons, buncheong stonewares and blue and white porcelains from a private Florida collection, representing seven centuries of beautiful Korean ceramic arts. The auction will also feature a broad selection of Japanese arts, including works being sold to benefit the Japan America Society of Greater Philadelphia. 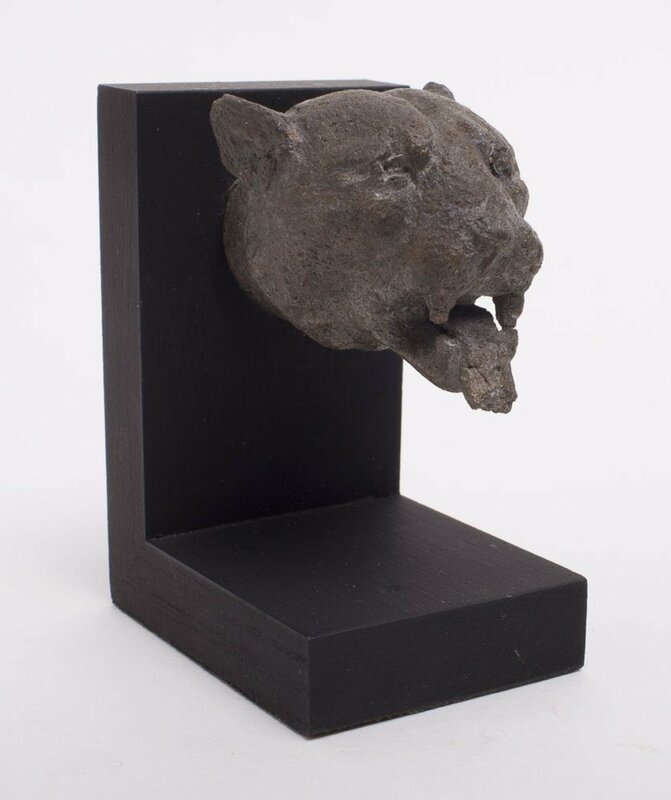 Indian, Himalayan and Southeast Asian works will include sculptures formerly in the collection of Louis and Annette Kauffman, Tibetan thankas and 12th-16th century Southeast Asian ceramics from a Pennsylvania collection. In addition to Chinese ceramics, there will be an array of Chinese works of art, textiles, furniture, sculpture and paintings, to include Qing dynasty carved jades and hardstones from a Pennsylvania collection. For more info, click here. Fresh off a February auction that was the highest grossing in company history, Miller’s Auction Company will hop right back in the saddle with another auction dedicated entirely to signs and advertising, on Saturday, March 10th, online and at the Monroe County Fairgrounds in Tomah, Wisconsin, at 9 am Central time. 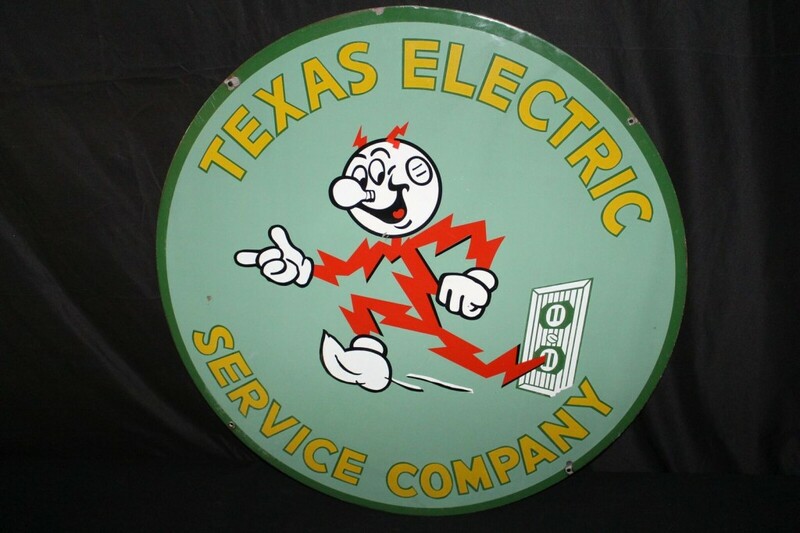 Offered will be 450 lots of advertising signs, clocks, thermometers, oil cans and other petroliana, bottles, and signs advertising breweriana (beer), food, paint, soda, livestock, ice cream, lanterns, livestock and feed and many others. There’s even a Campbell’s Soup sign from circa 1910-1915. Company owner Glenn Miller holds around four such auctions a year. He also owns an antiques shop, but said, “The advertising and sign auctions is where I make the money.” Indeed, the February record-breaker grossed $1.2 million. 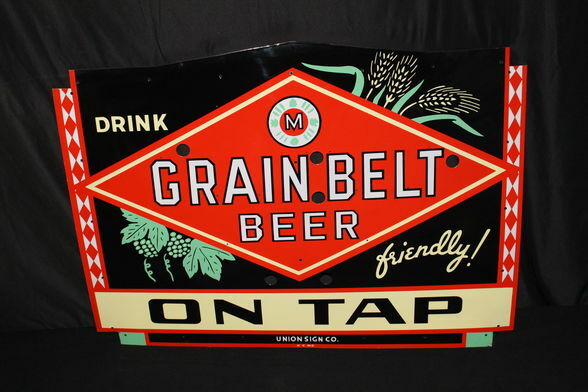 “People just seem to have an unquenchable thirst for old advertising signs,” Miller said. “They’re popular for two reasons. One, they’re from another place and time, so they feed into folks’ sense of nostalgia, and they’re a reminder of a simpler, better time. 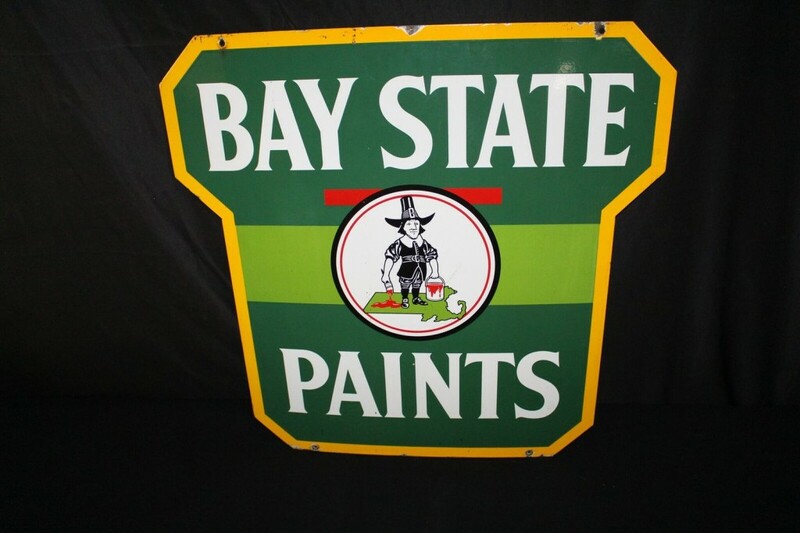 And two, they often have great graphics and display well, on a wall or even outdoors, mounted to the side of a barn or house.” To see more, click here.